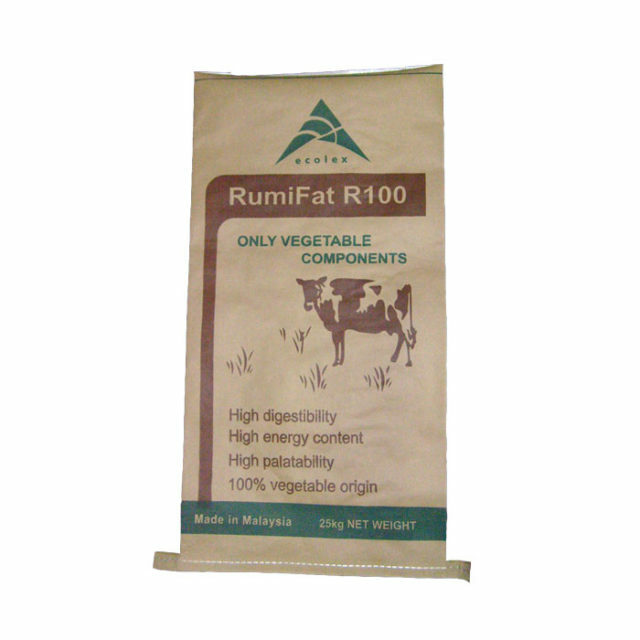 An extremely high energy, palatable, rumen protected fat to, drive milk yield, increase milk fat and reduce body weight loss. 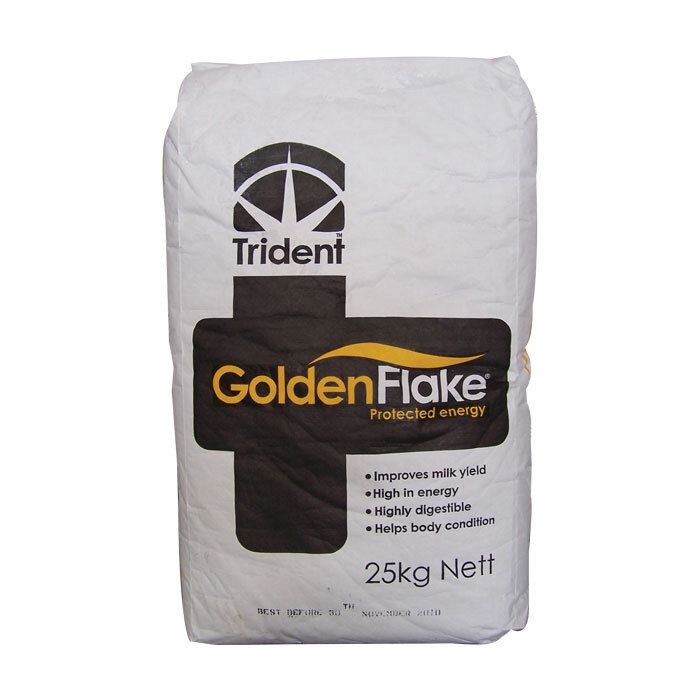 GoldenFlake® can be fed as part of a TMR, top dressed or as part of a blend. 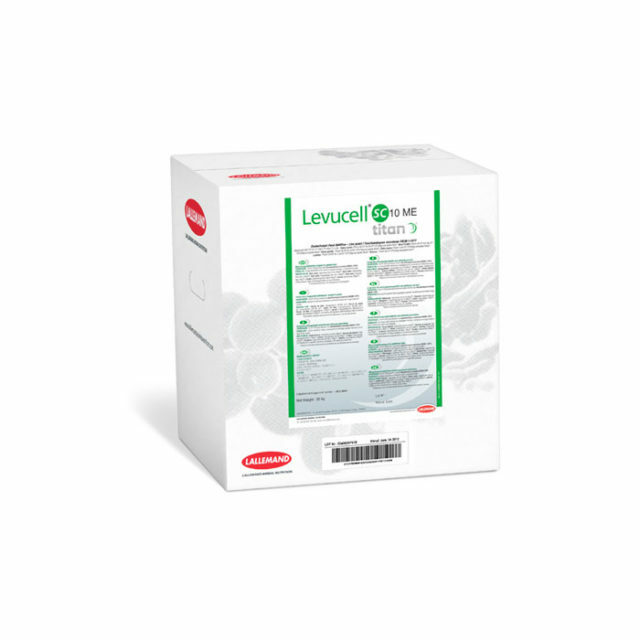 Experience has shown improved returns when used in the first 150 days of lactation for high yielding cows or in the diets of prolific milking and breeding ewes and goats. 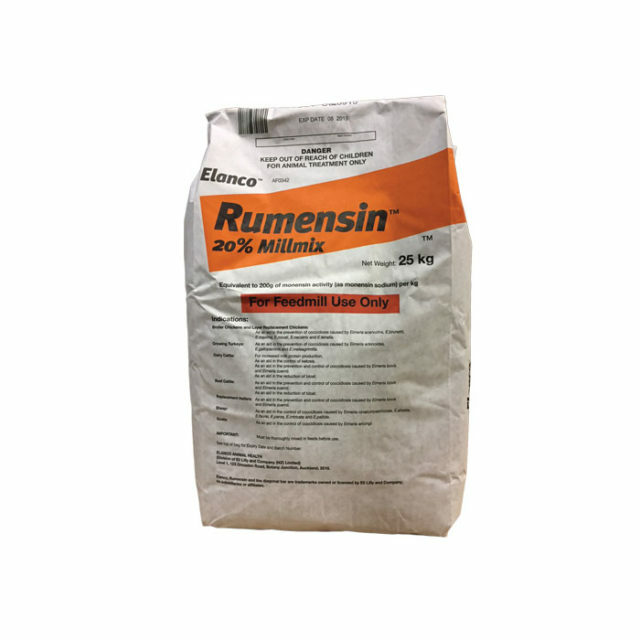 For best results consider feeding a rumen-protected protein source in addition, e.g. SoyPass. 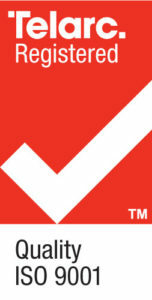 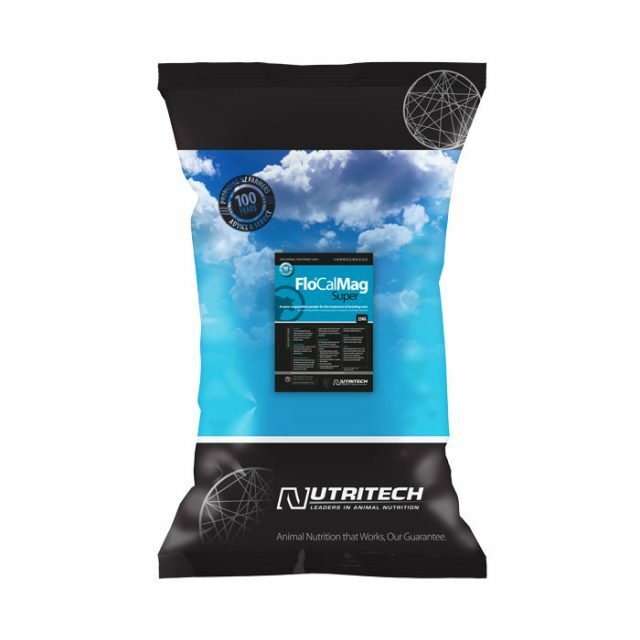 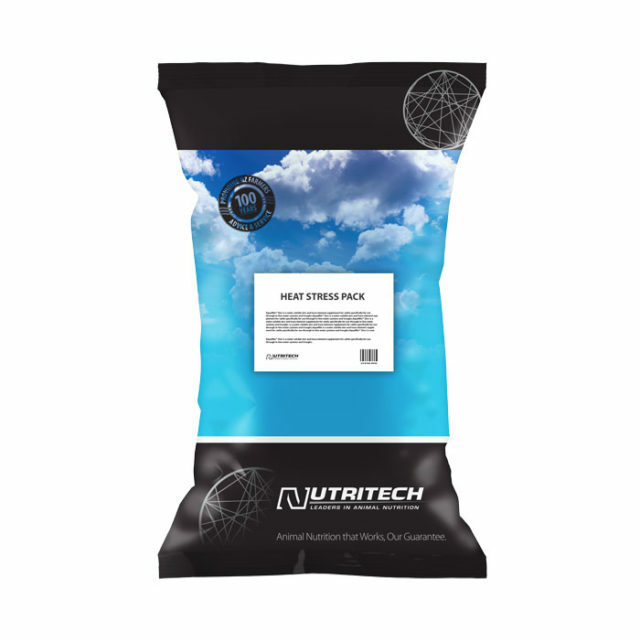 Up to 5% is recommended in manufactured complementary feeds. 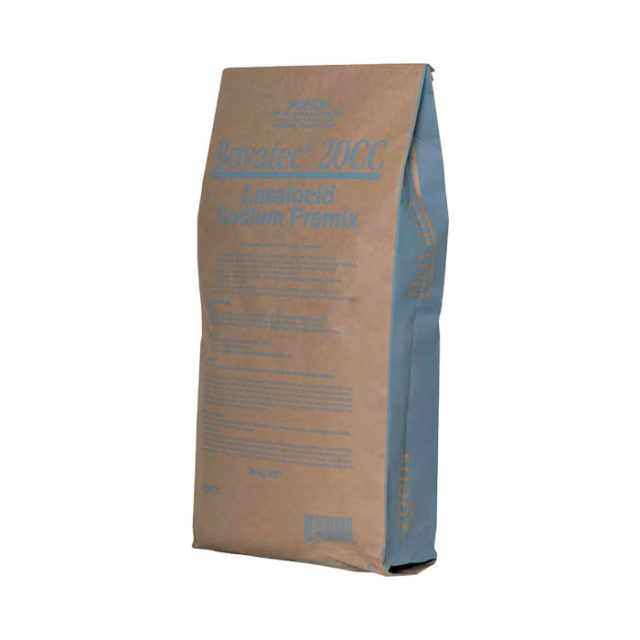 It is best introduced to the ration over a period of a few days and it should be mixed with other feed materials before feeding.